Some of our vacuum impregnation capabilities are listed below, but we are always open to discussions if you require bespoke services. 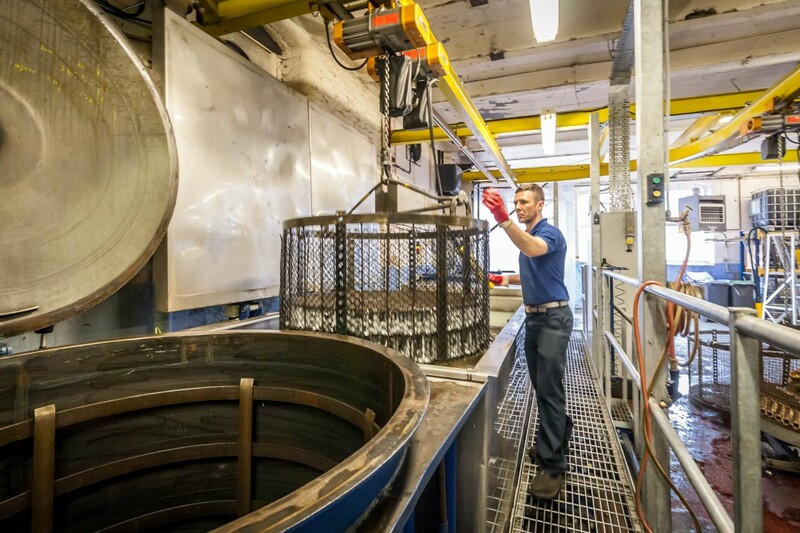 With over 50 years experience in the porosity sealing industry, Impregnation Services Limited are able to provide expert guidance and will work with you in order to find a solution to your porosity, cleaning or testing issues. VapourBlast machine available for restoration of cast metal parts. For more information about our capabilities or for a quotation, please contact our team today.